L I V I A: LOOK TO SET INTENTIONS, NOT RESOLUTIONS! The moments of reflection typically occur at the end of the year. However little do we know that failing our New Year Resolutions is quite common. We realise that our mistake is setting resolutions when instead, we should be setting intentions. 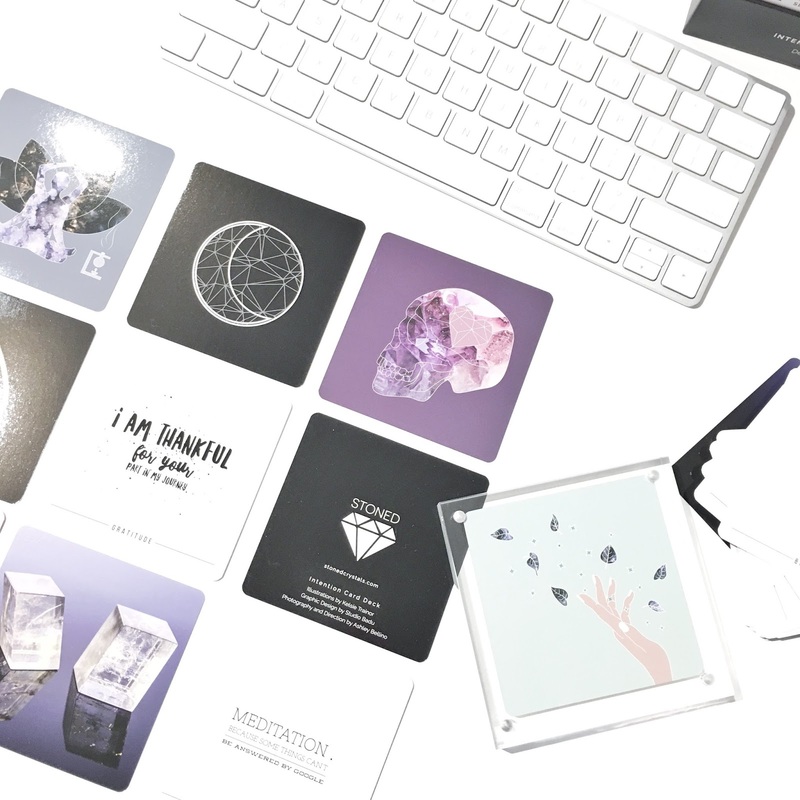 Ashley Bellino of Stoned Crystals has created a step-by-step guide on how to set ourselves for success for our 2018 goals and how to get back on track with our goals when they fall. It's a great way to be reminded as it only takes a few minutes of your day to reflect on your goals for the year. 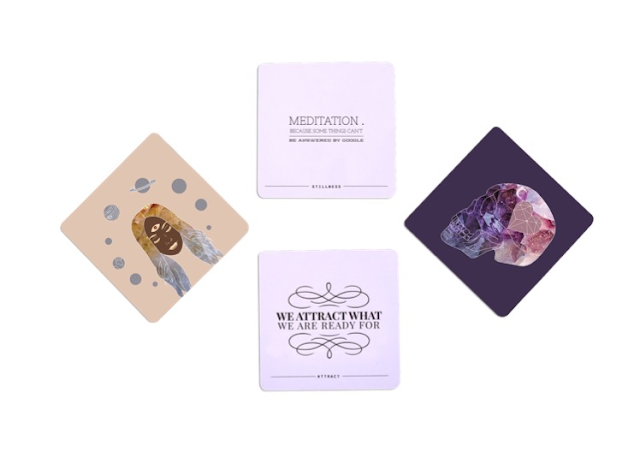 I recently checked out the Intention Cards by Stoned Crystals which is essentially a new product that helps to guide and focus our goals in life. So the idea is that when you create and set intentions, we're setting our minds with positive mantras and affirmations towards the goals we set. 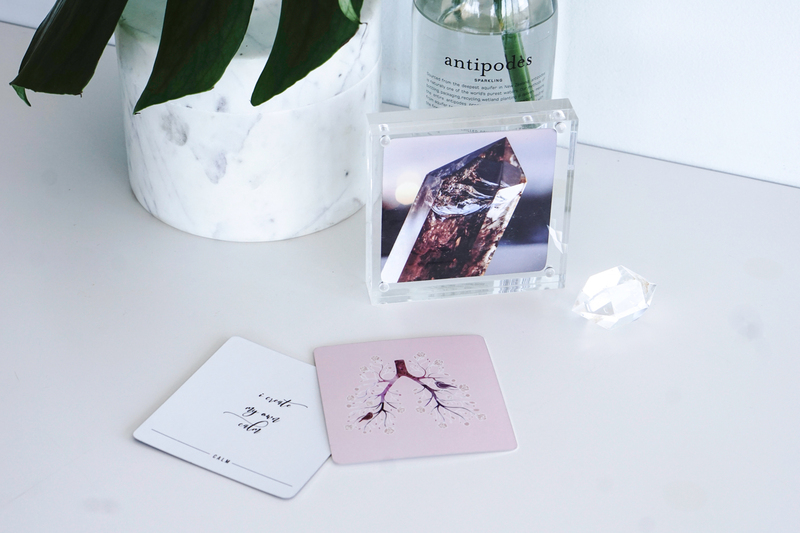 It's definitely a great reminder to visualise the mantras and affirmations for everyday as I place the acrylic stand on my study desk. 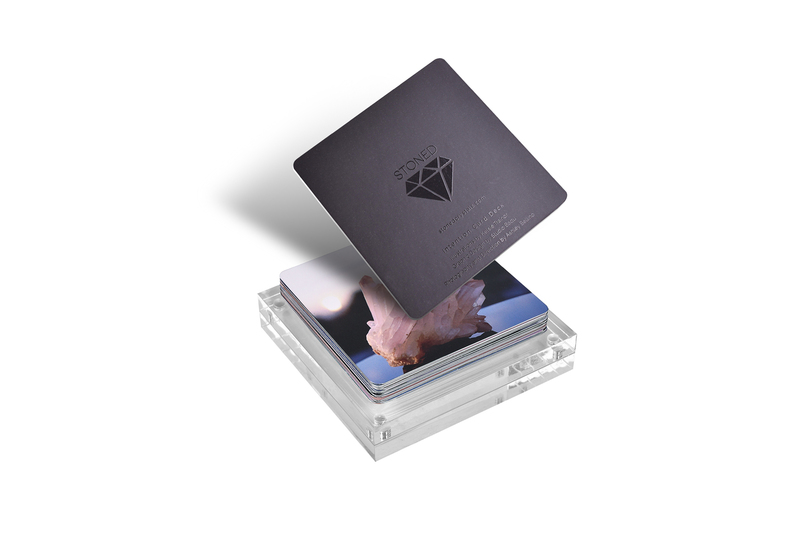 The Stoned Crystals Intention cards is now available here (RRP $39) and it includes 5 x instructional cards, 25 x intentional cards and 1 x acrylic stand all encased in a box. How do you set your goals for 2018?